At 33, Baptiste Loiseau is the youngest cellar master to take the reins at three-century-old Rémy Martin, and with it the responsibility of tasting over 1,500 eaux de vie a year. The first female cellar master at Rémy Martin, Pierrette Trichet, selected you to succeed her. What’s the biggest challenge in filling her shoes? I admire Pierrette hugely – she is a remarkable and very generous woman. I was hungry for knowledge, and she wanted to pass on her expertise. Our relationship is the fruit of a genuine and sincere meeting of minds. We share a passion for nature, a love of work and a taste for simplicity. But we are of course different, and we both have our own strong personalities. 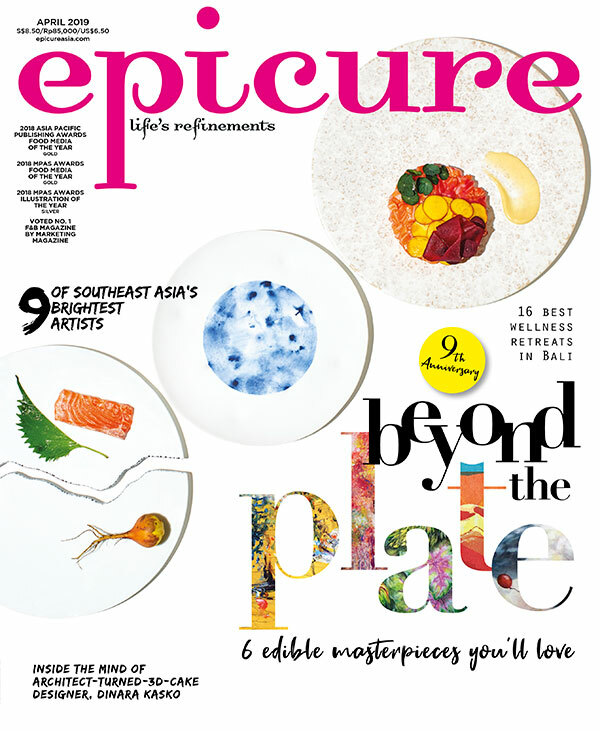 Excerpt from the December 2015 issue of epicure.